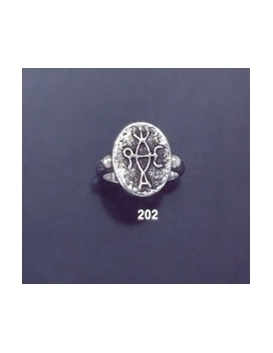 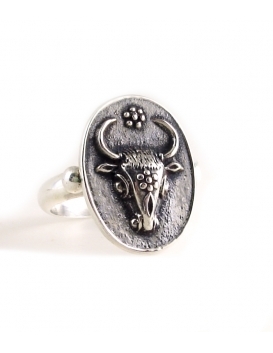 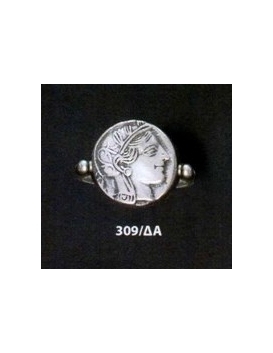 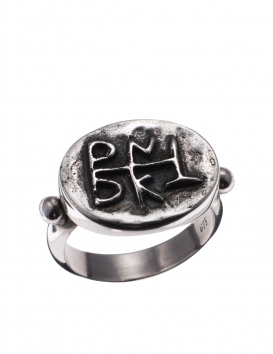 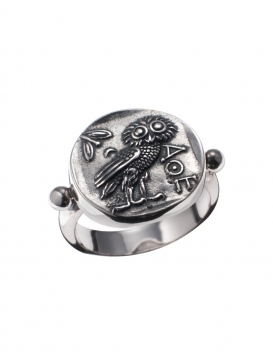 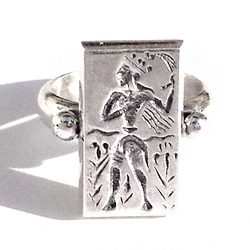 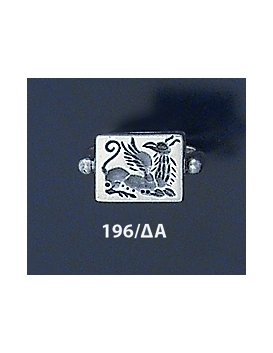 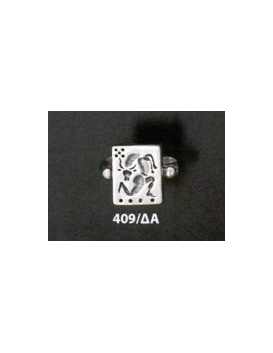 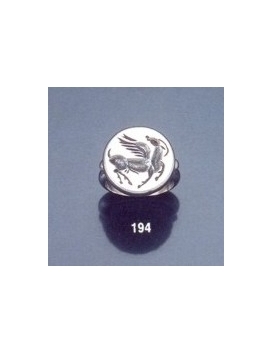 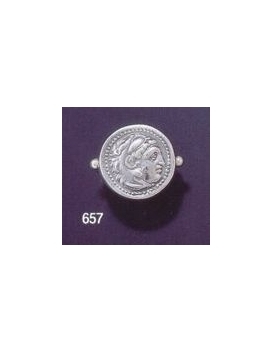 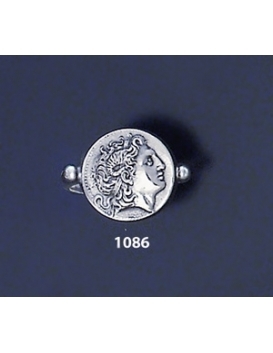 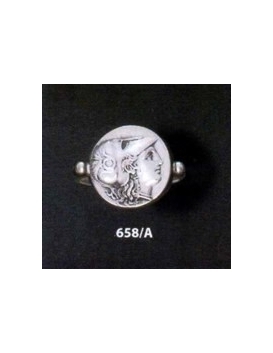 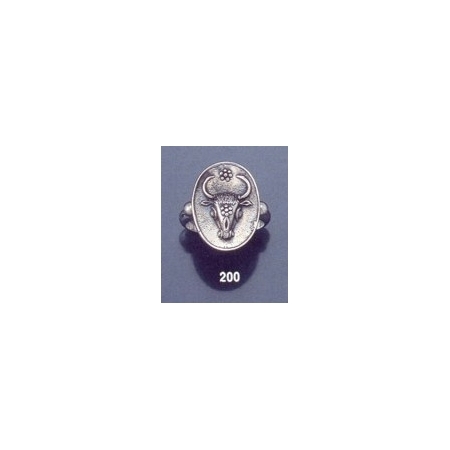 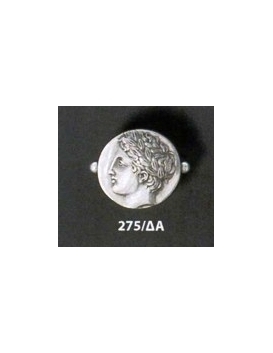 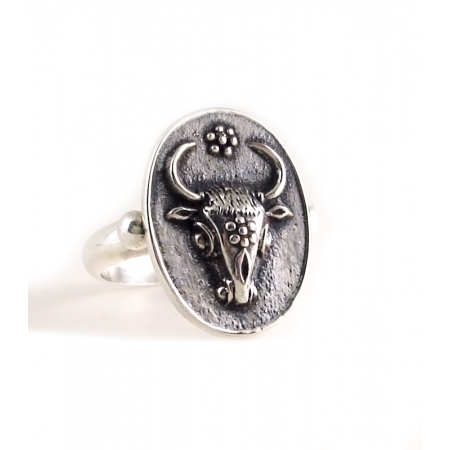 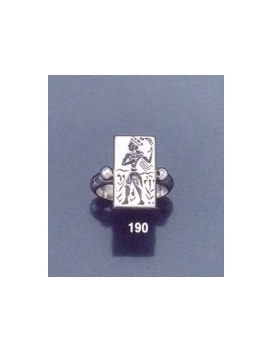 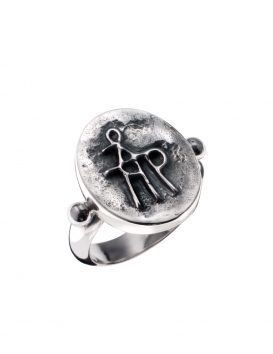 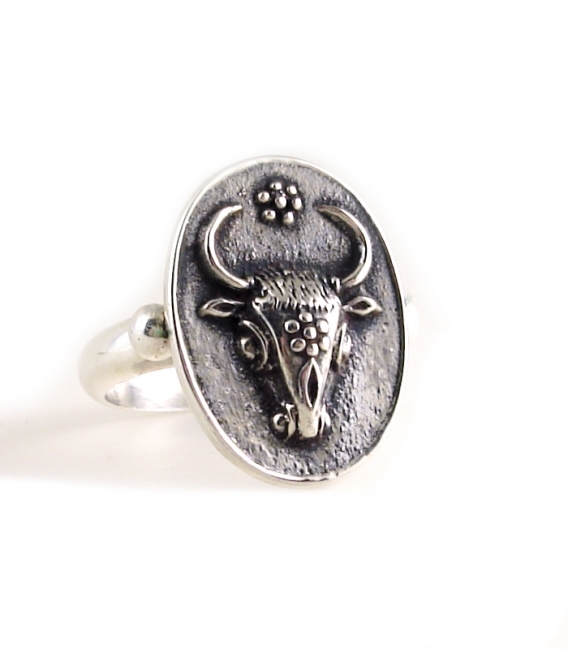 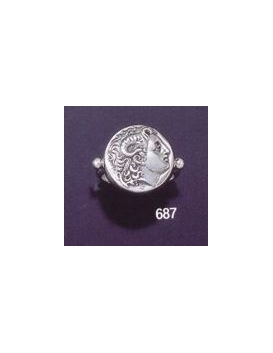 A unique silver band ring depicting the greek mythological creature, Minotaur (bull),who was said to have the head of a bull on the body of a man. 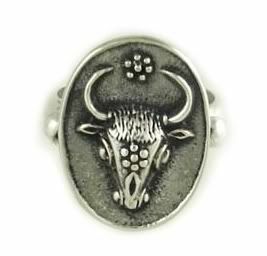 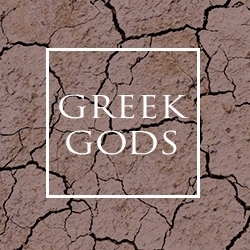 The Minotaur dwelt at the center of the Cretan Labyrinth, a maze-like construction built for King Minos of Crete and designed by the architect Daedalus and his son Icarus who were ordered to build it to hold him in. 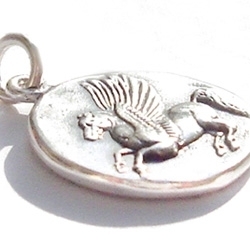 He was finally killed by Theuseus according to the greek mythology. 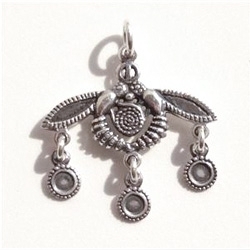 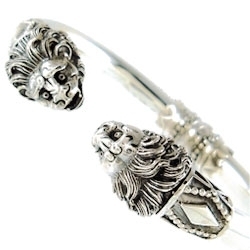 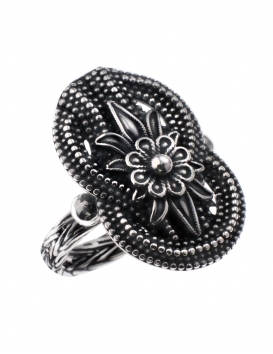 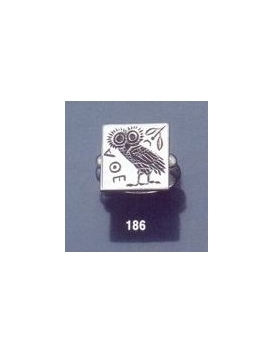 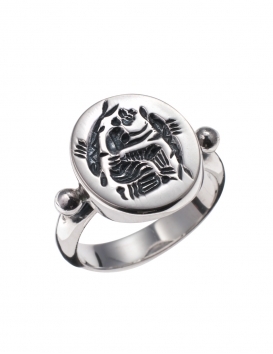 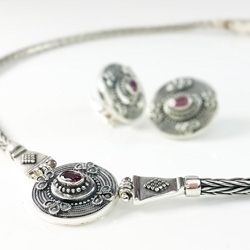 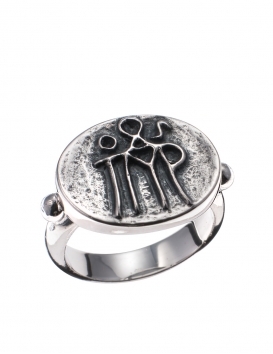 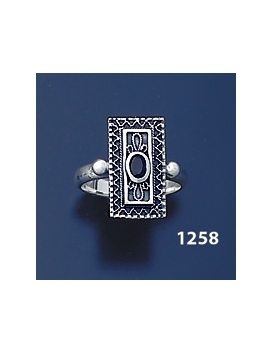 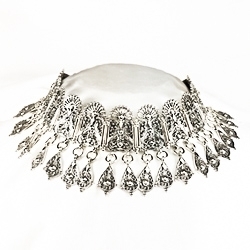 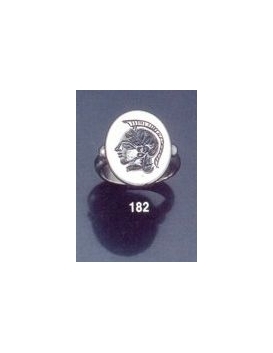 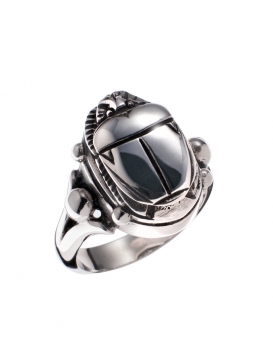 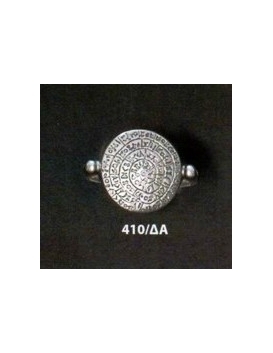 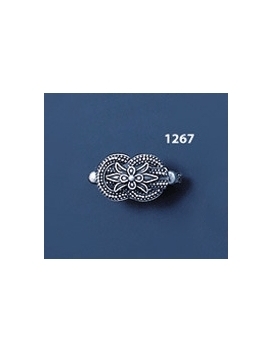 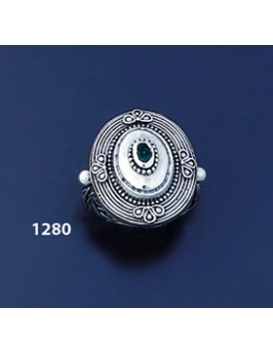 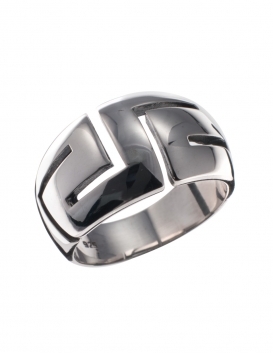 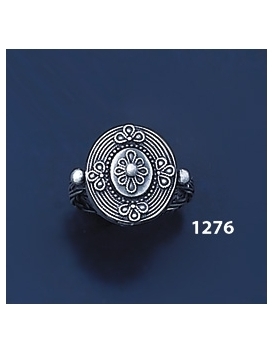 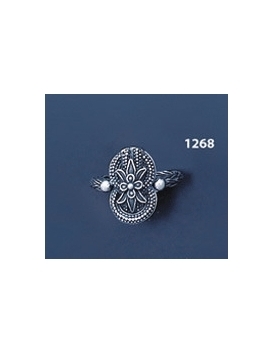 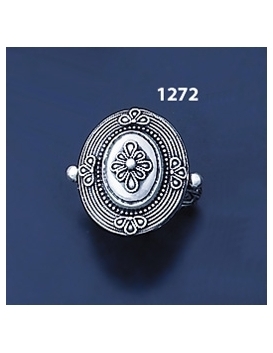 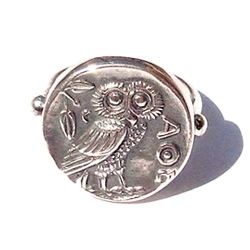 The quality and of this ring is displayed in the vivid detail of the depiction and the ring's all-around fine finish.